Post-Traumatic Stress Disorder (PTSD) can rob a person of the very will to live and prevent a trauma survivor from moving on to creating a meaningful future. PTSD symptoms including flashbacks, avoidance, desensitization, hyper-arousal, and insomnia interfere on a daily basis with a trauma survivor’s ability to function; they are unable to hold down a job, have healthy relationships, and/or demonstrate appropriate self-care. The main goal of every survivor is to overcome symptoms of PTSD. For some that means learning how to manage symptoms; for others that means eliminating them completely. No matter the final quest, every survivor wants to know how to become more functional in daily life. Discovering tools for this makes it easier to cope which, in addition to increased functionality, develops more courage, strength and focus for the work of recovery, too. In this episode of ‘Your Life After Trauma’ we had two guests talking about PTSD Recovery: What You Can Do To Become Functional TODAY. Tonight, our guest, Rev. Dr. Chrys Parker, shares her unique professional perspective. 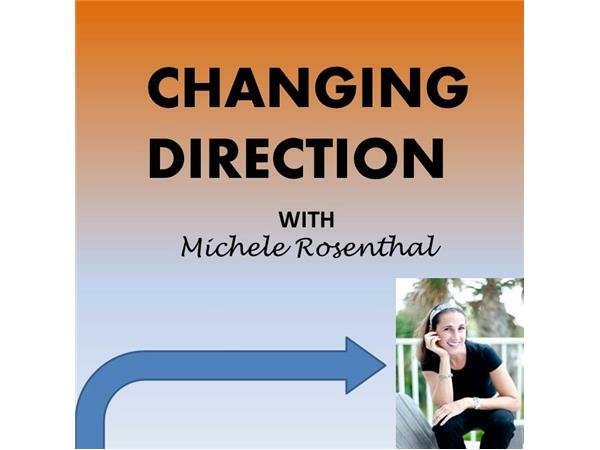 Michele Rosenthal is a popular keynote speaker, award-winning author and post-trauma coach. Her shows combine scientific research, cutting-edge guests and personal stories that highlight the challenges and successes of deliberately deciding to change the direction of your life. For more ideas about how to create change you choose, visit HealMyPTSD.com.